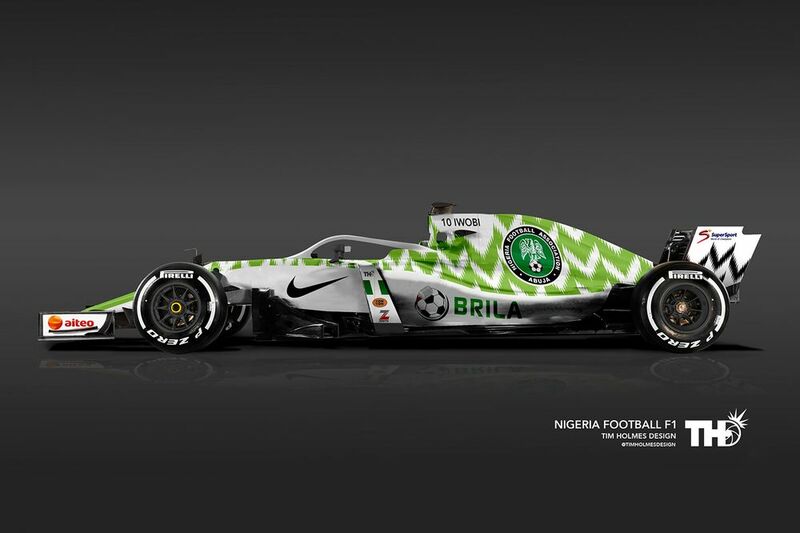 Love football? Great! 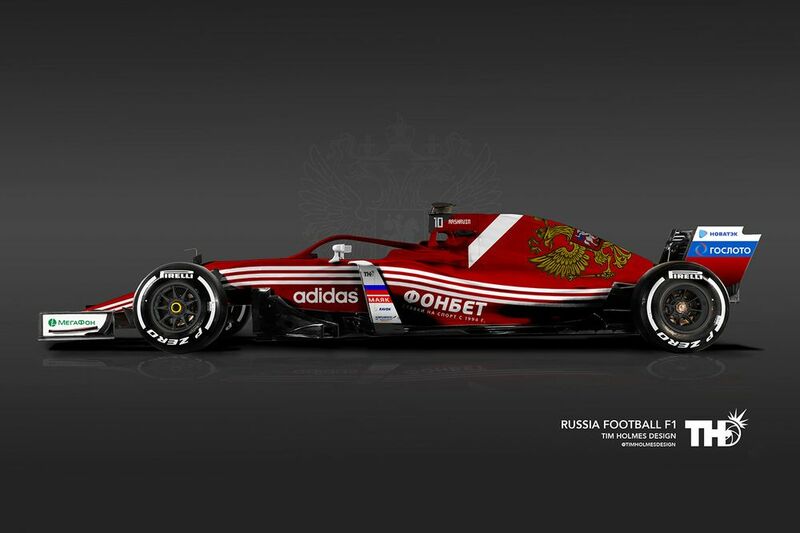 But if you really couldn’t care less about it then you’re going to have to do a bloody good job of avoiding it over the next _ weeks as the 2018 World Cup takes place in Russia. 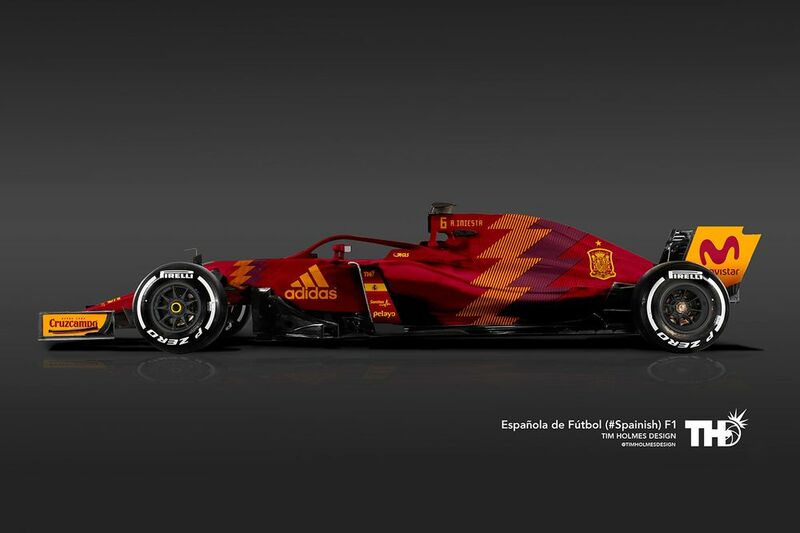 With that in mind you might as well embrace it, and what better way is there to get started than with these brilliant World Cup liveries. 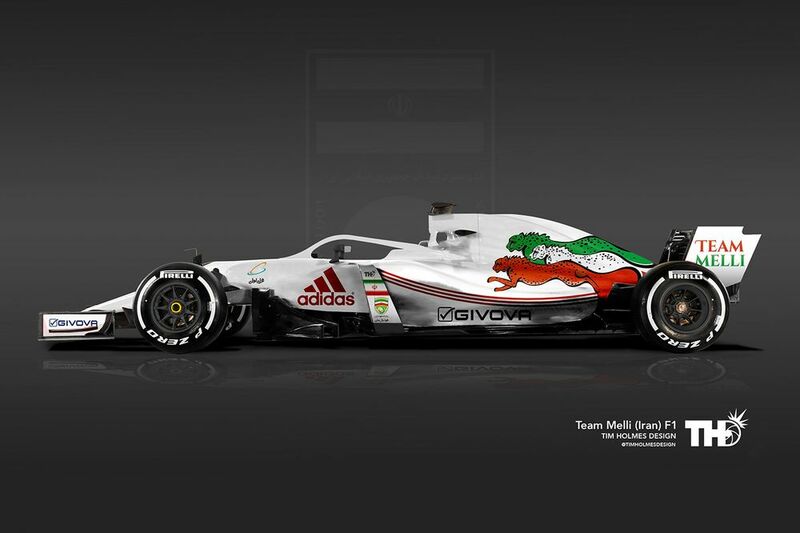 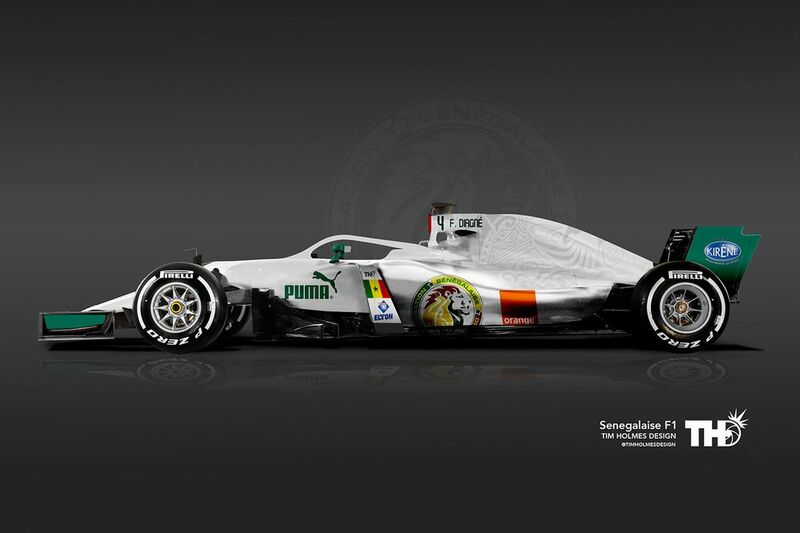 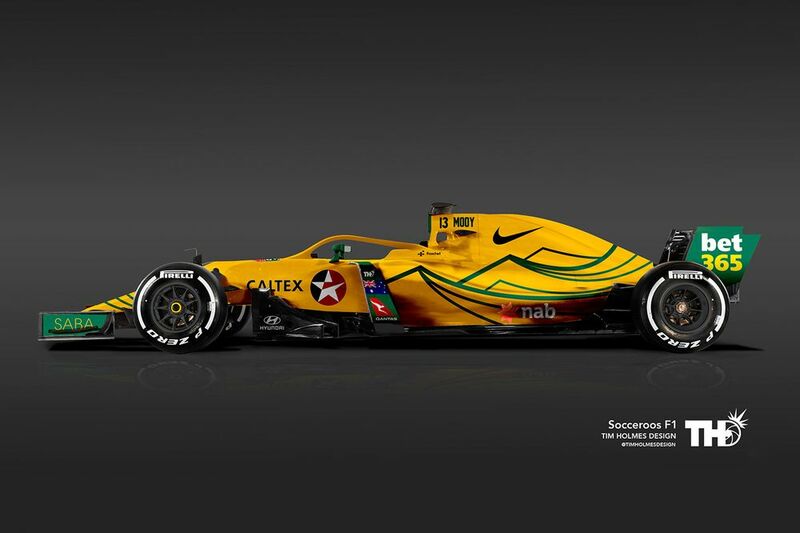 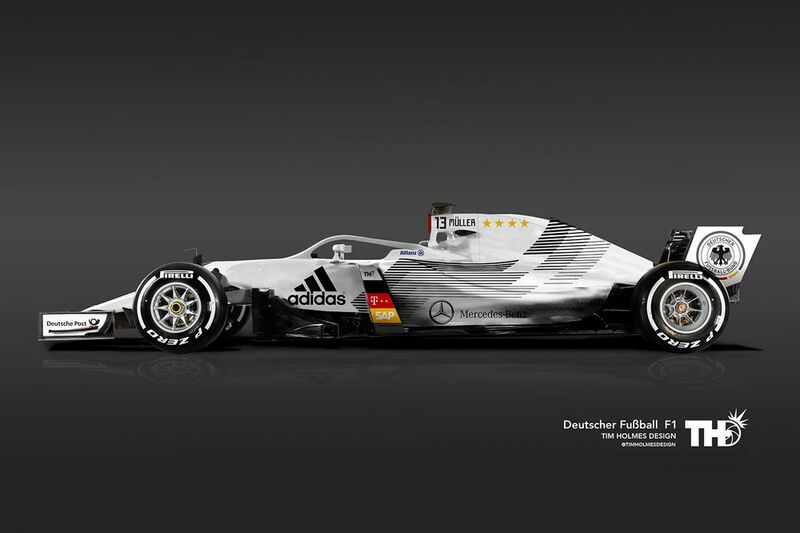 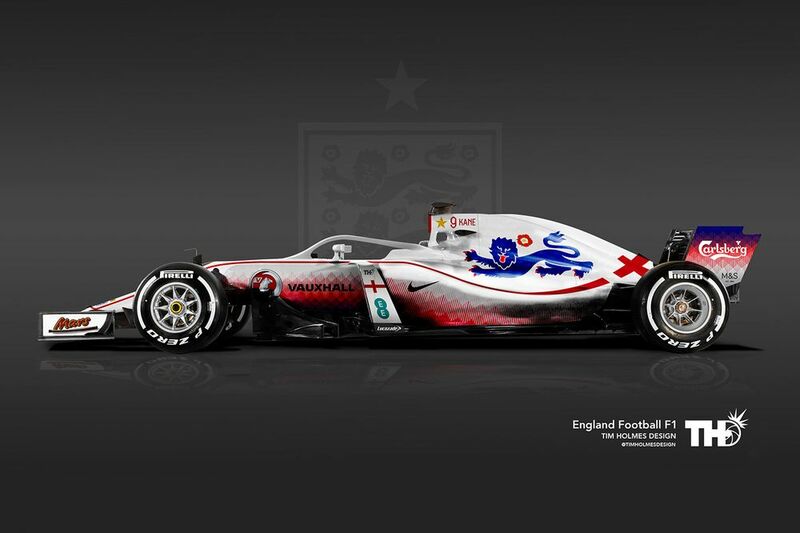 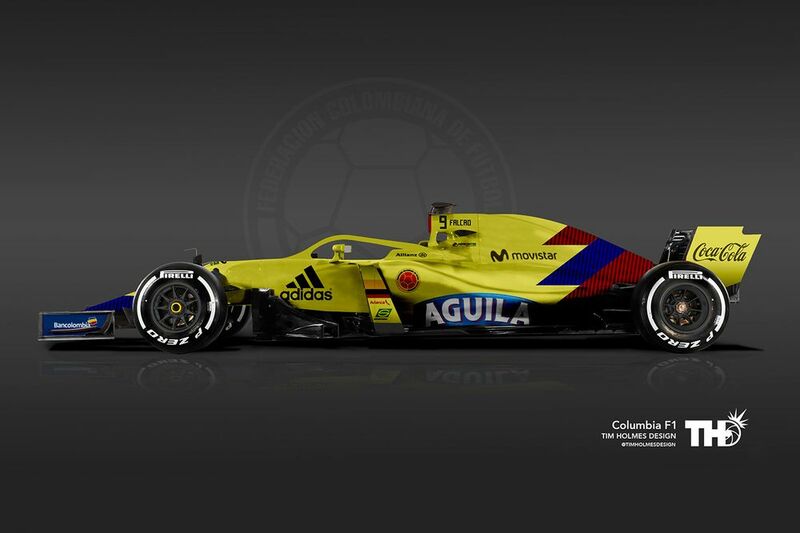 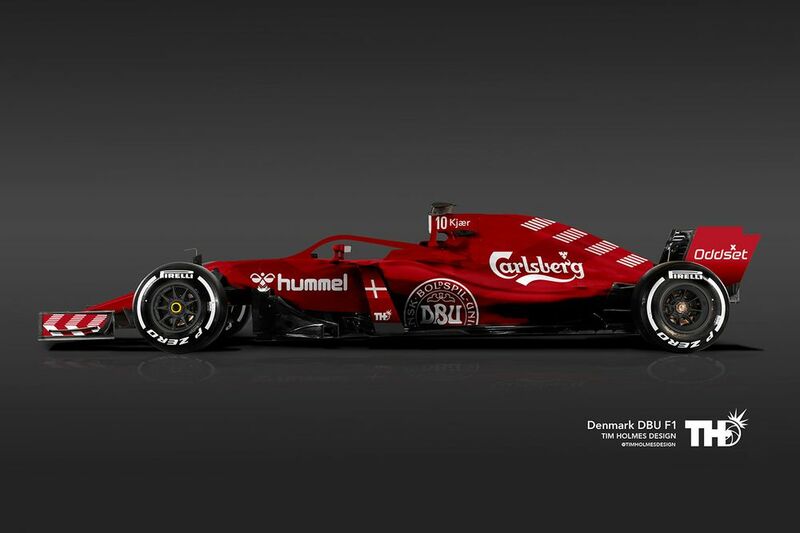 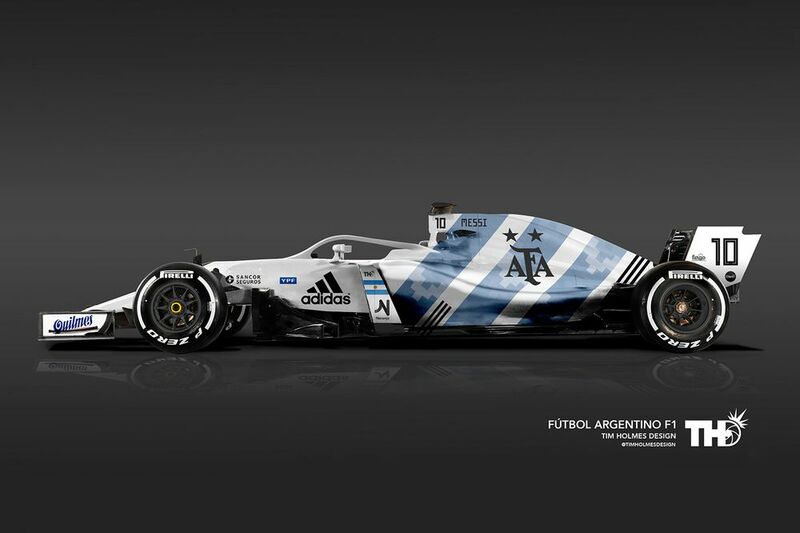 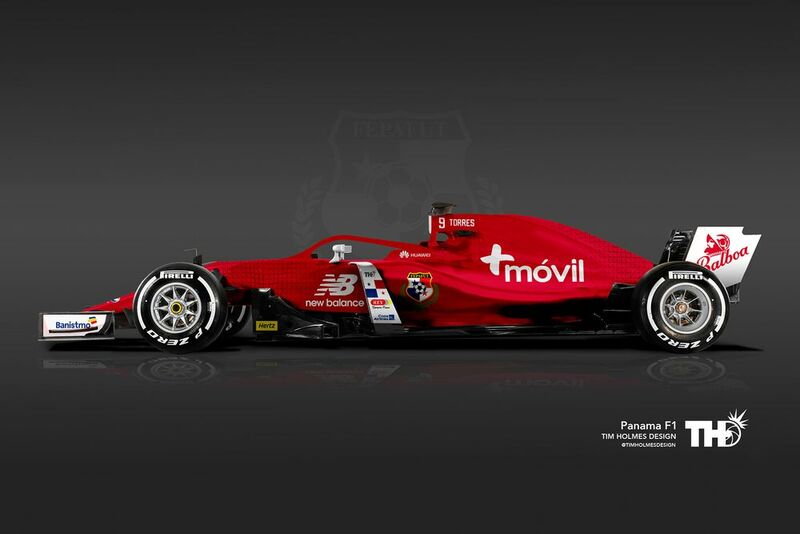 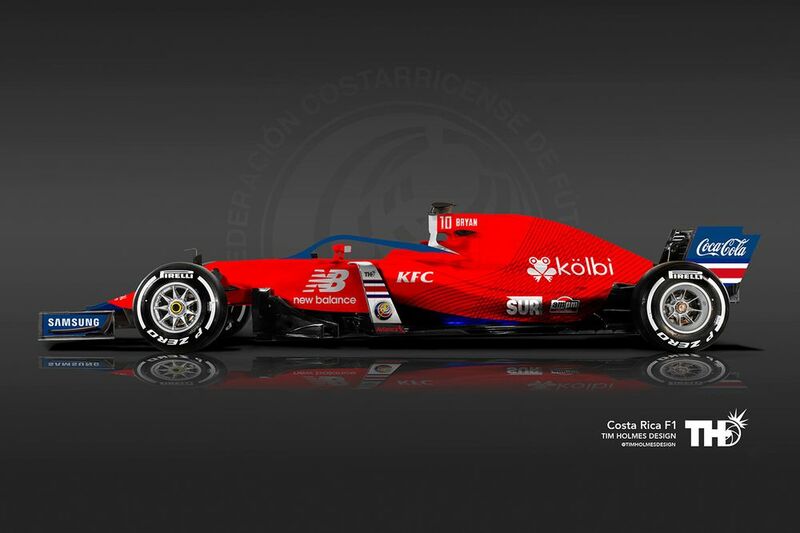 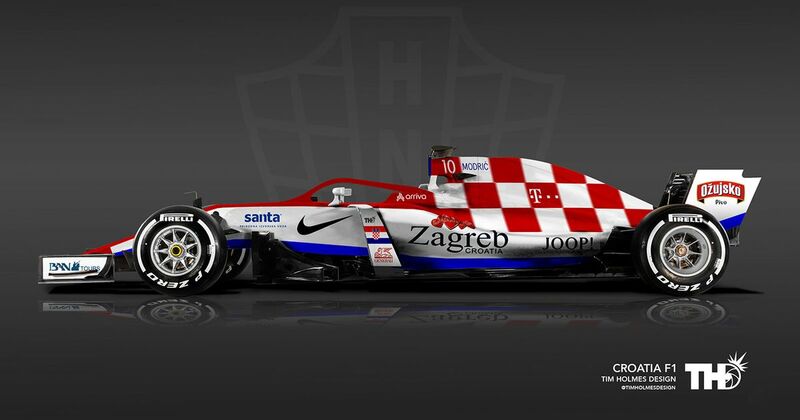 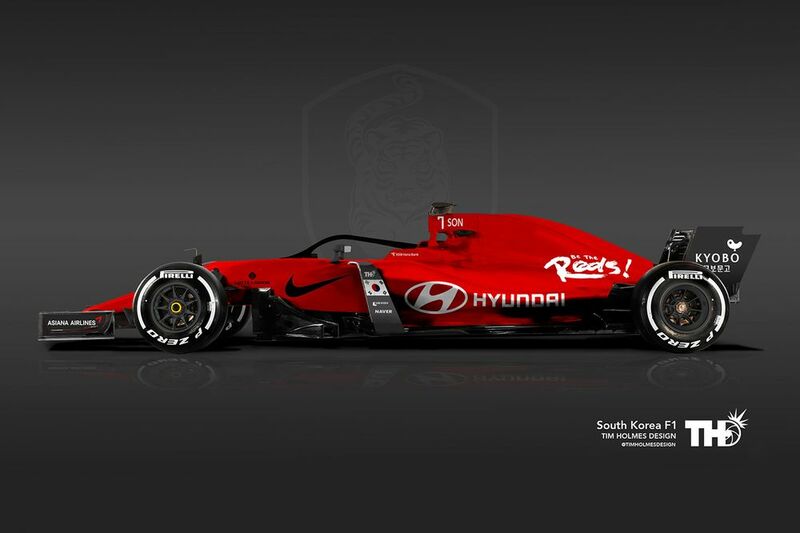 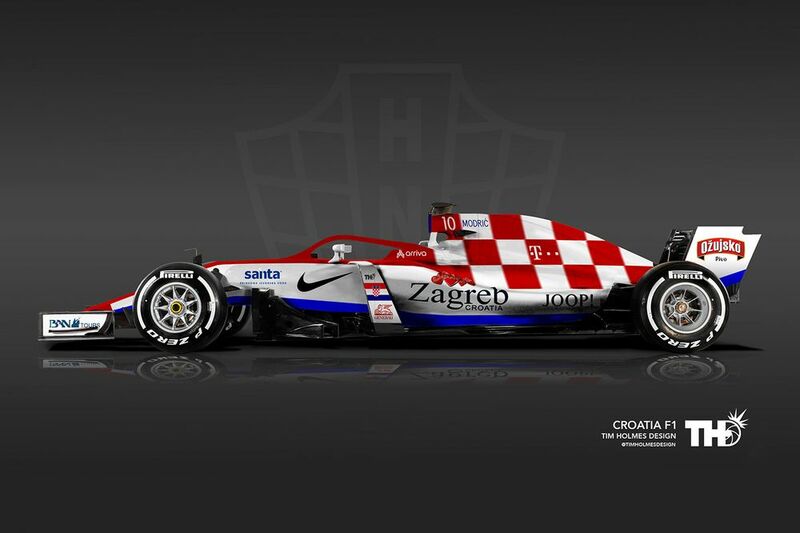 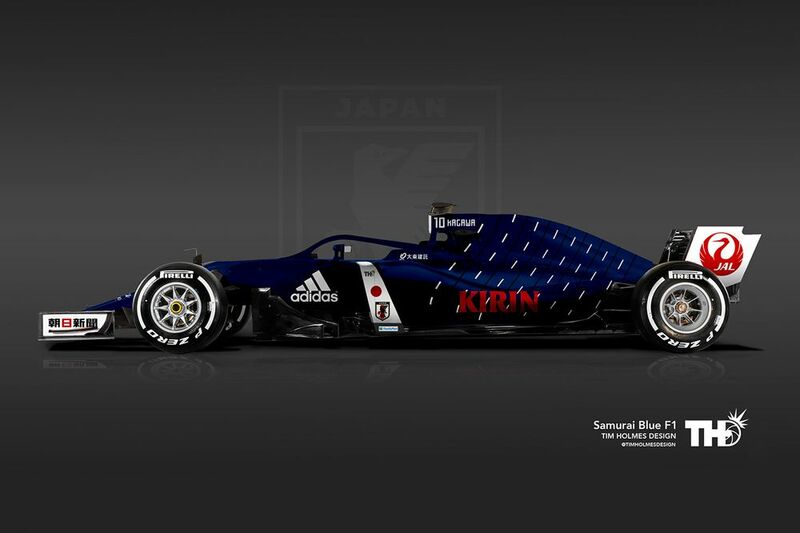 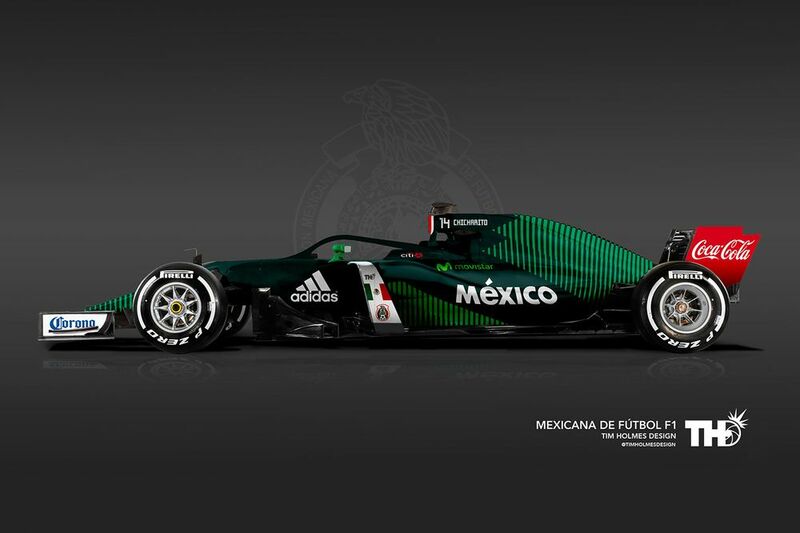 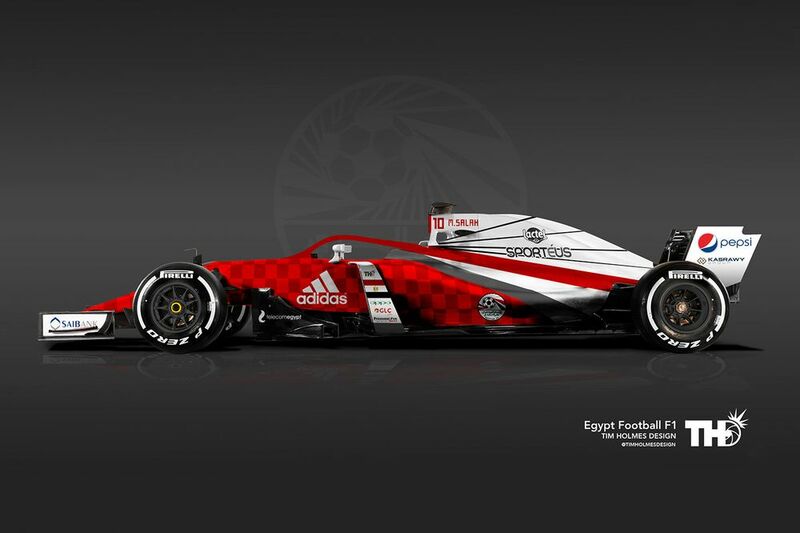 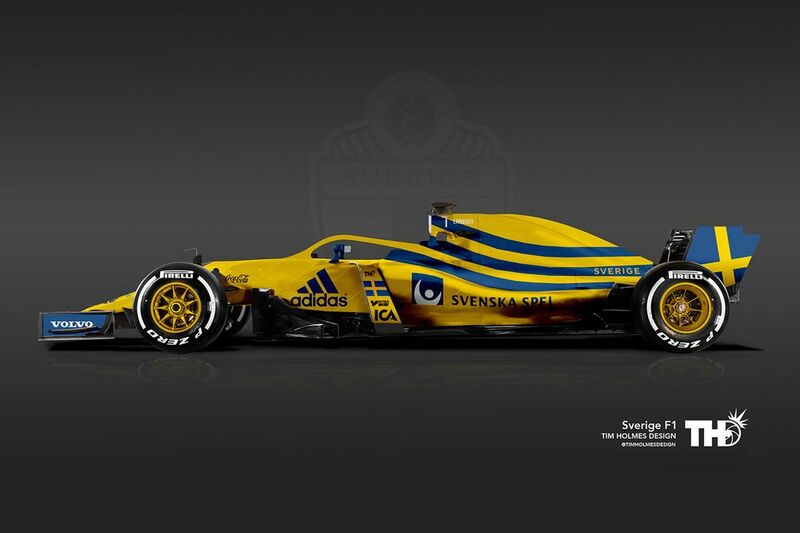 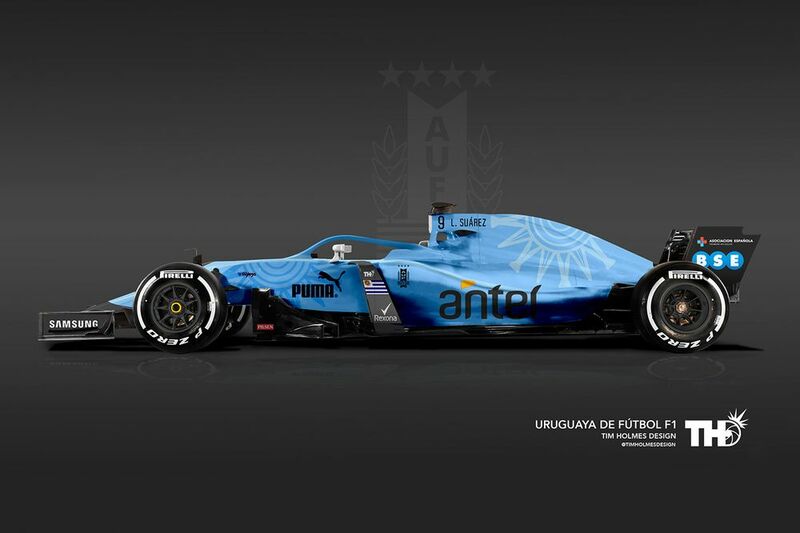 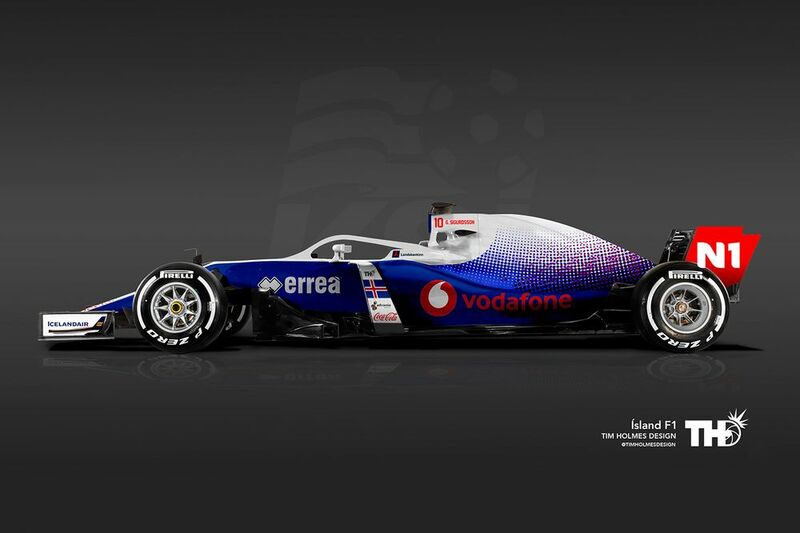 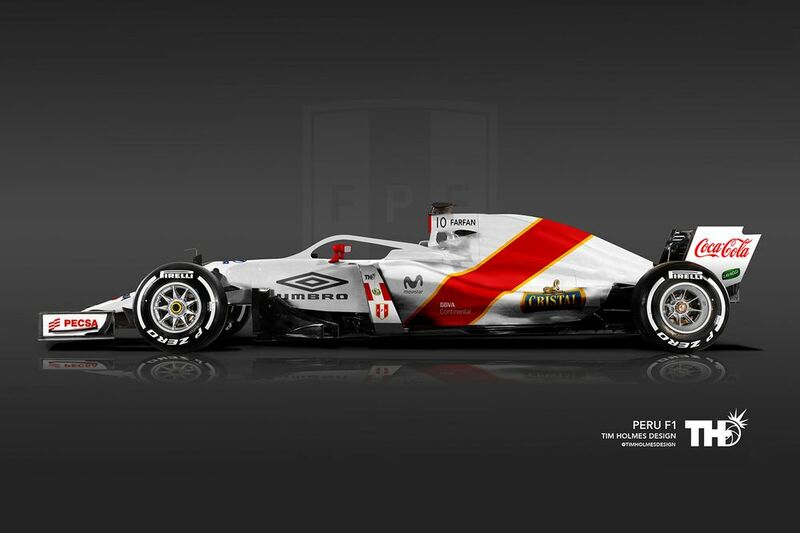 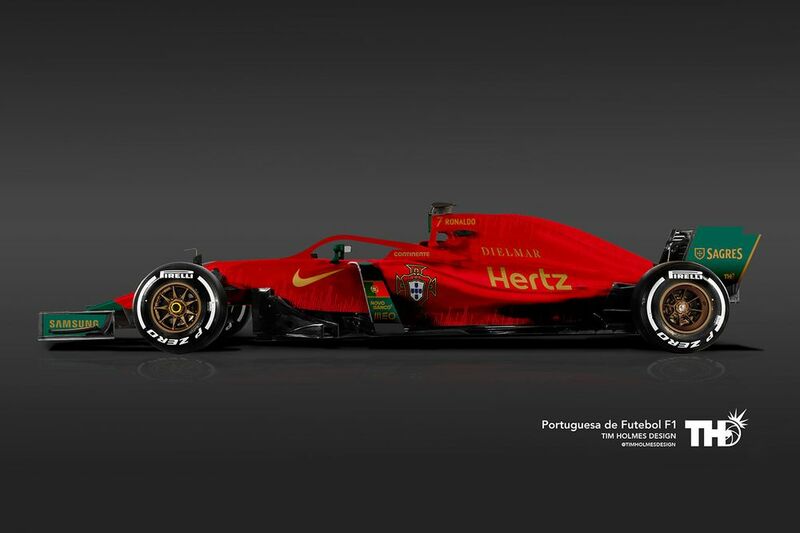 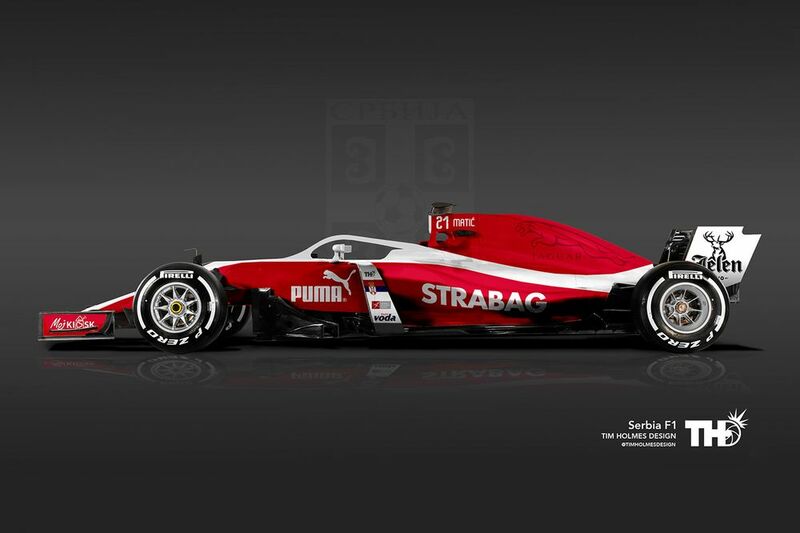 The work of graphic designer Tim Holmes, he’s taken the kits of World Cup teams and reimagined them as F1 liveries. 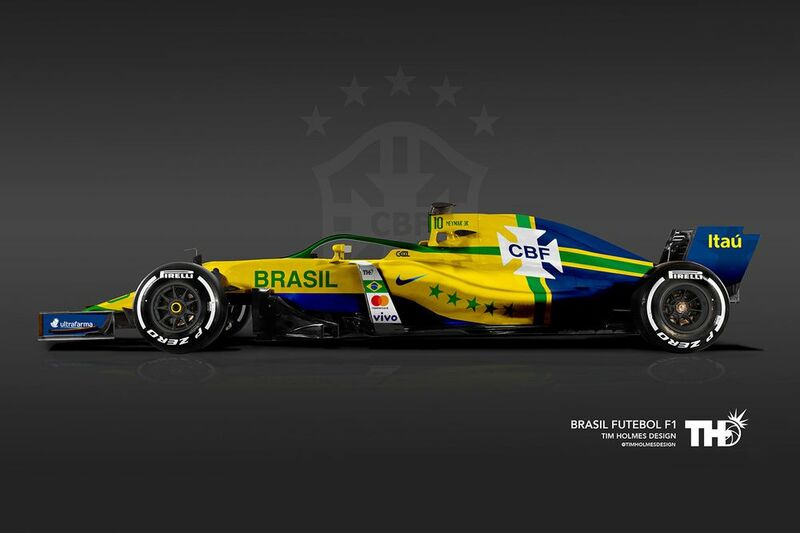 But he’s not just picked out a few countries to focus on. 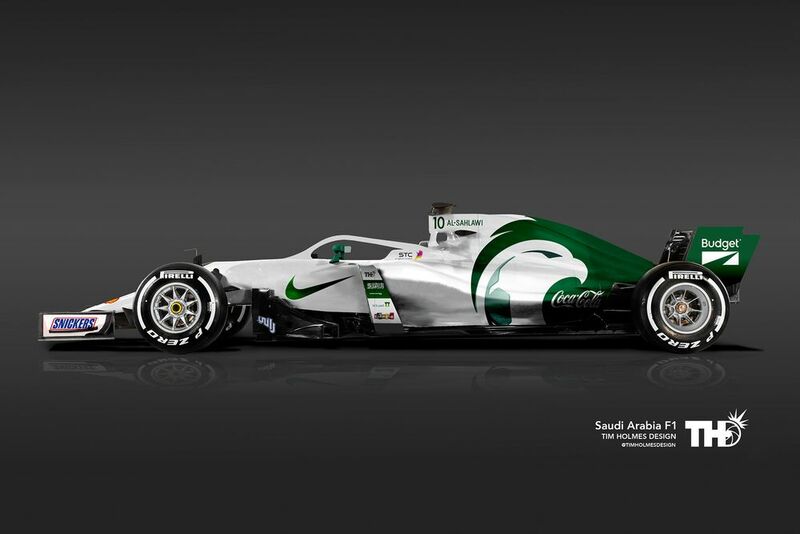 Oh no - Holmes has designed liveries for all 32 countries. 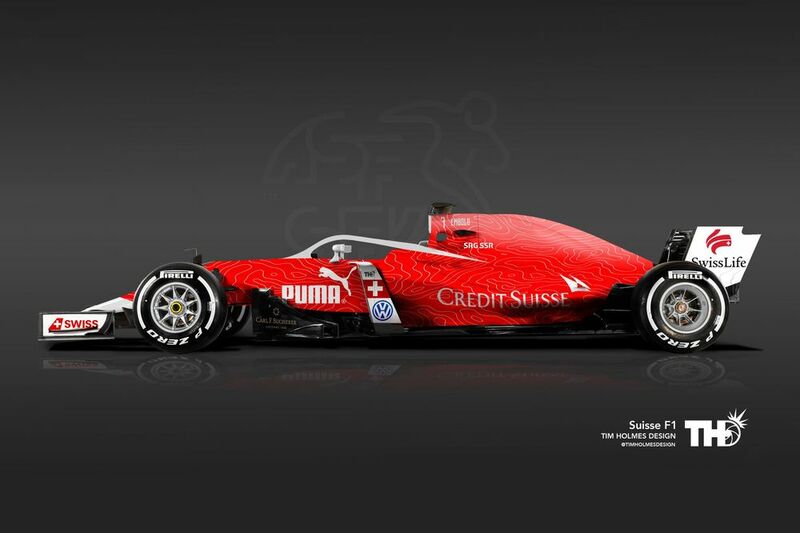 A serious effort, then, but totally worth it, because the finished results are amazing. 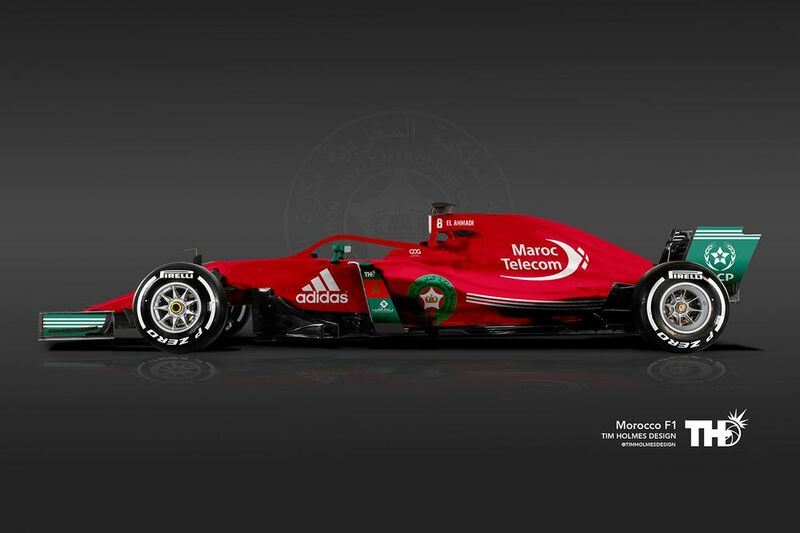 So, which is your favourite? 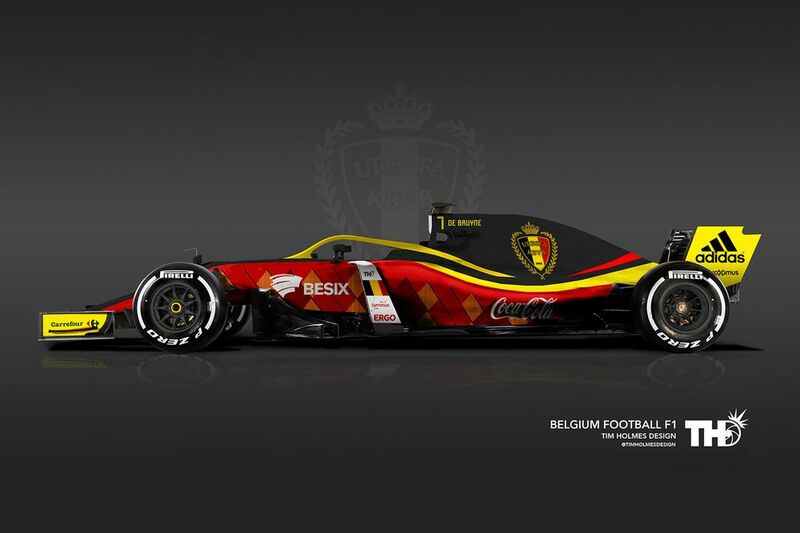 We reckon Belgium looks pretty mega. 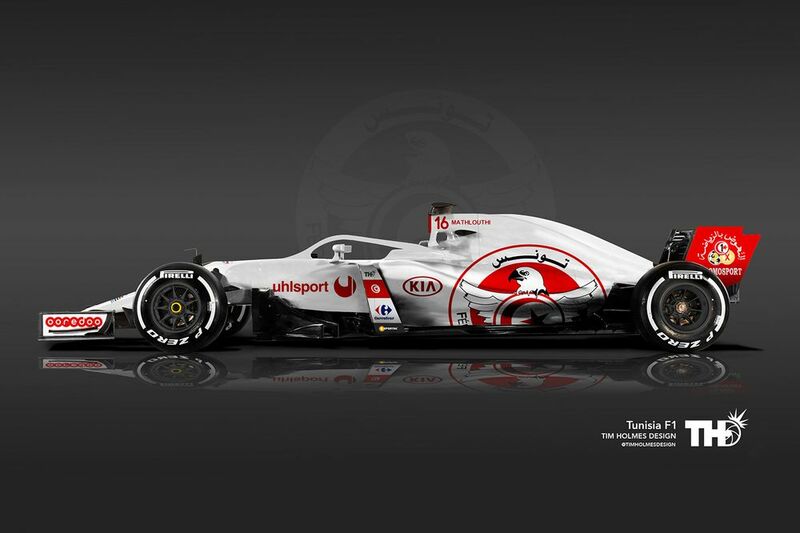 You can check out more of Tim Holmes’ work here.